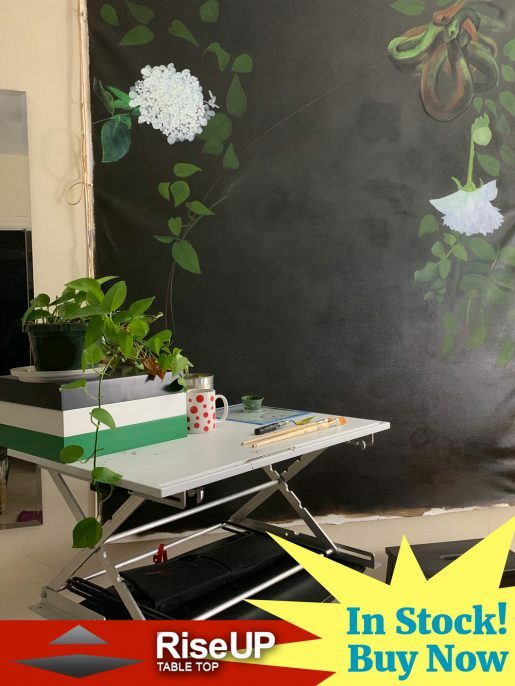 This exhibition celebrates the ten-year anniversary of Impractical Labor in Service of the Speculative Arts (ILSSA), a social engaged art project founded in 2008 to investigate labor, time, and what we value. 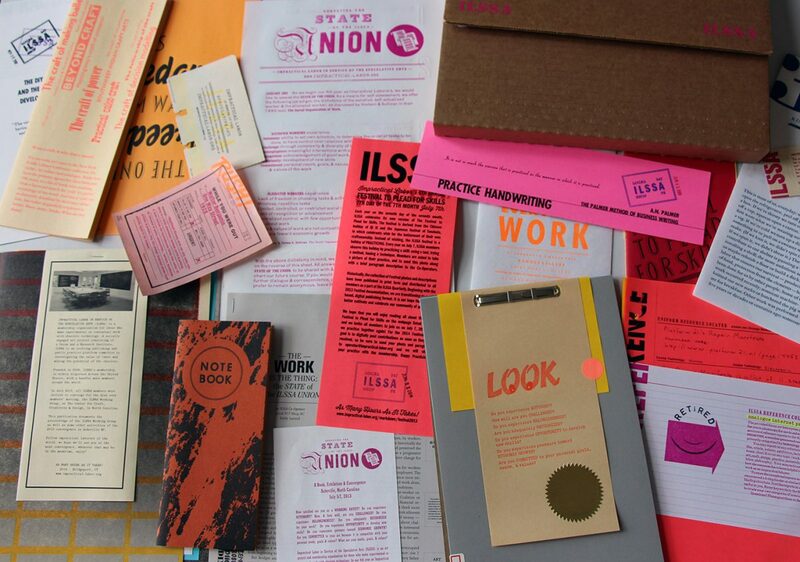 Currently taking form as a Union and Research Institute, the project creates opportunities for ILSSA members to nurture alternative, authentic value systems for their labor and their time. The exhibition will feature a selection of publications and ephemera from the first ten years of the project, as well as the interactive creation of a collaborative, community-based publication, produced on-site and facilitated by ILSSA co-founder Emily Larned, who will be in-residence in the gallery for the first two weeks of the show.